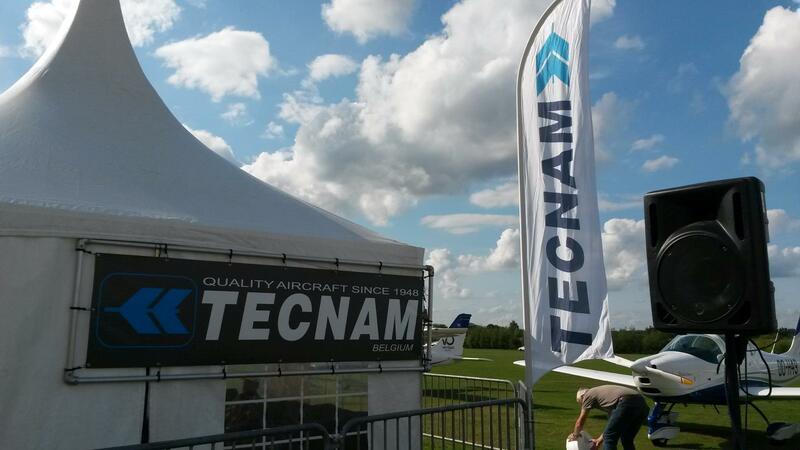 Tecnam aeroplane owners and operators participated in a number of fly-in’s throughout the European summer season. 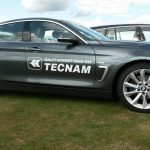 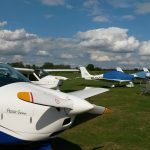 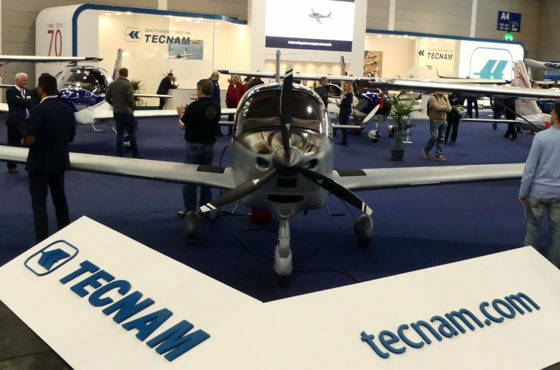 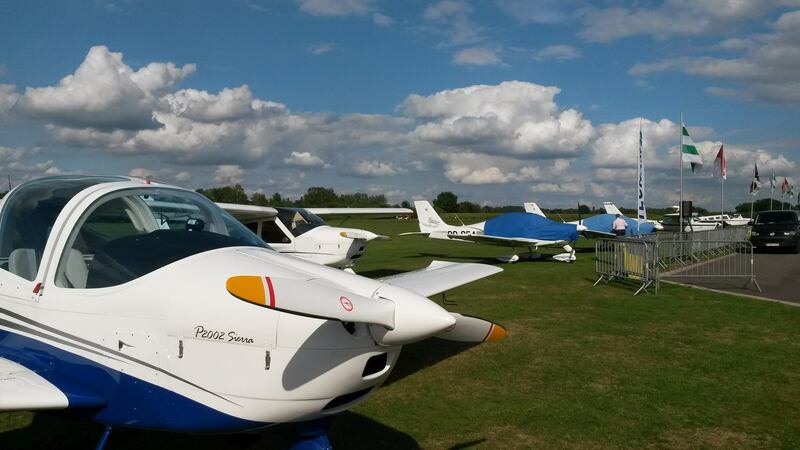 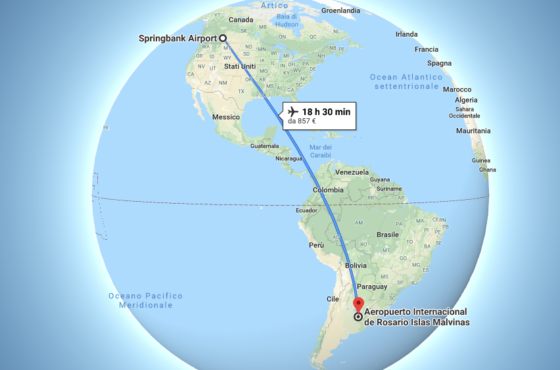 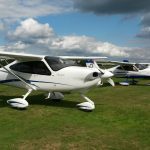 Two events in particular highlight the popularity of the Tecnam range with the General Aviation community. 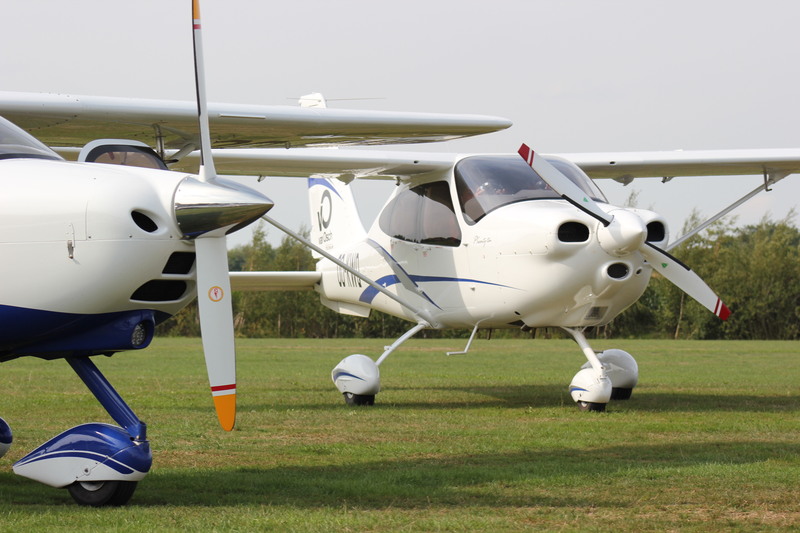 In Belgium local operator Aero Kiewit displayed seven Tecnam single-engined aeroplanes along with NextGen Aviation Group’s P2006T Twin. 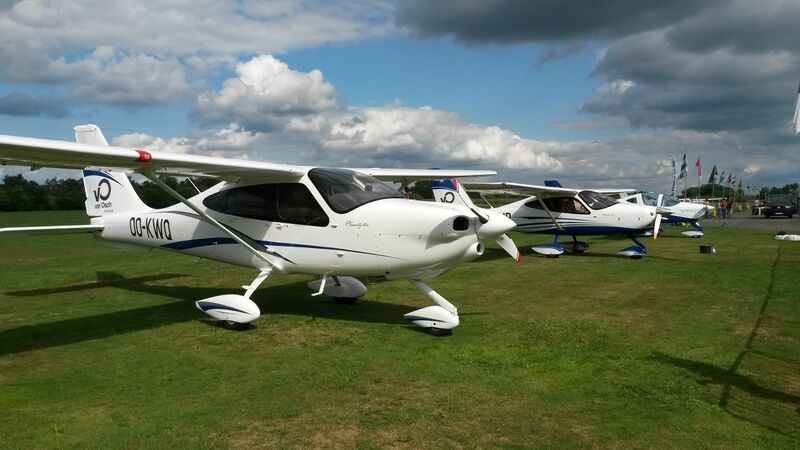 It was a super and fun weekend, Aero Kiewit performed over 70 pleasure flights in Tecnam P2010’s, P2008’s and P92 Echo Classic, bring the pleasure of aviation to over 100 aspiring pilots! 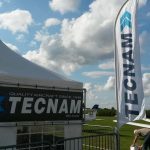 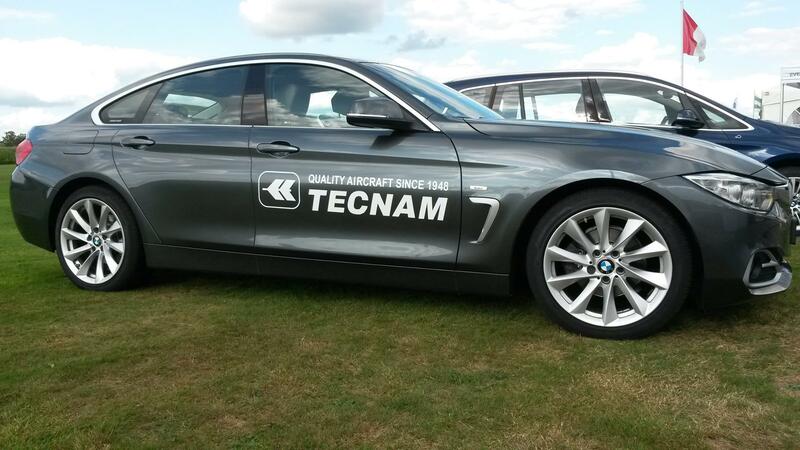 Tecnam’s German dealer Intelisano Aviation hosted over 40 aircraft and 160 guests at their Augsburg fly-in. 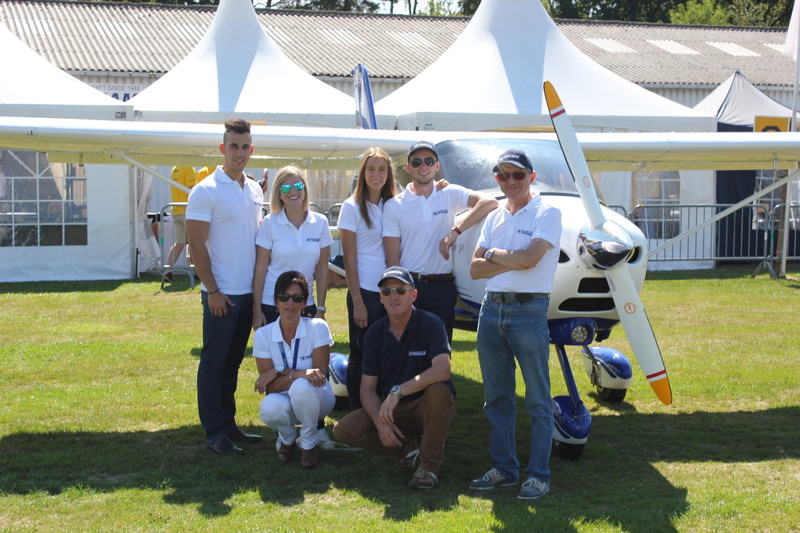 Intelisano were supported by many General Aviation colleagues and service suppliers including DWD, Finest Care, Ascair, Marc Ulm Photography, Augsburg Air Service, Pilot and Flugzeug, Maul Tank, LiquiMoly, Butterfly/Garrecht and Garmin. 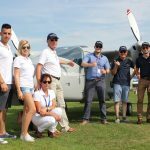 Garmin awarded one of their D2 Pilot Watches to the guest who had flown the furthest to reach Augsburg. 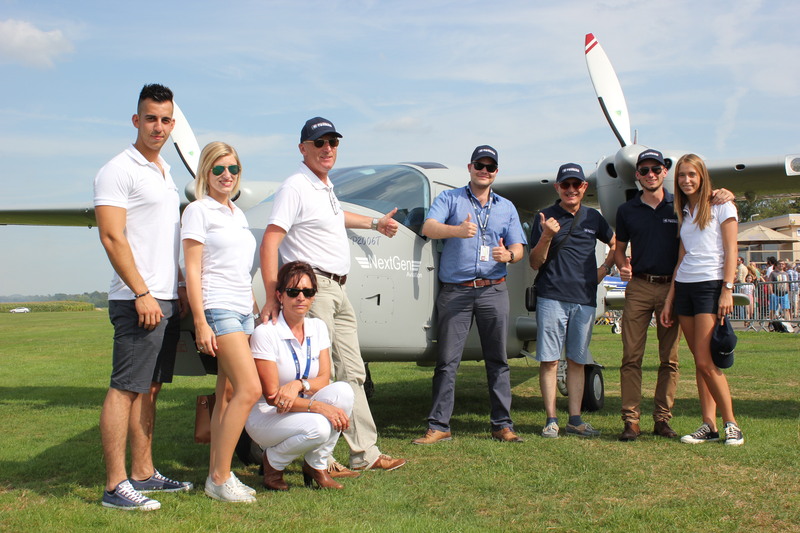 Despite visitors flying in from Austrian, the Czech Republic, France, The Netherlands, Slovenia and Switzerland, the winner was actually a pilot who had flown from Bremen in Germany itself! 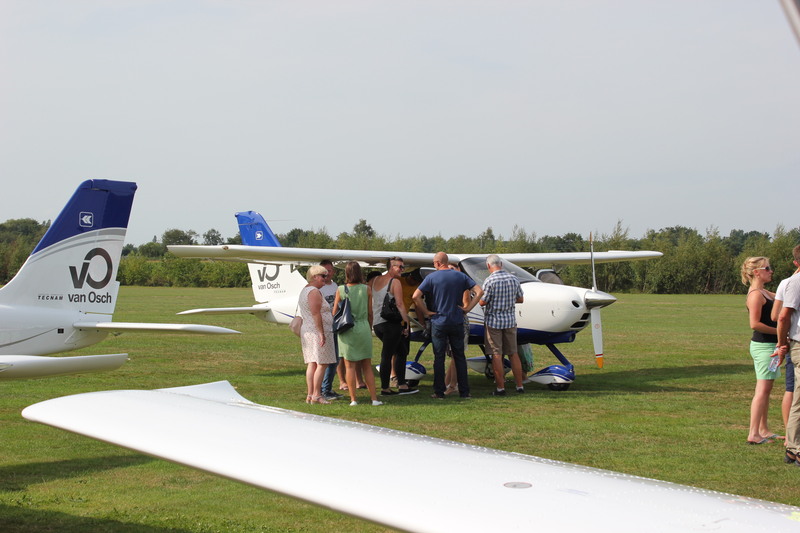 The Augsburg weekend included GA seminars, an opportunity for networking, a ‘rock’ concert and summer cocktail party. 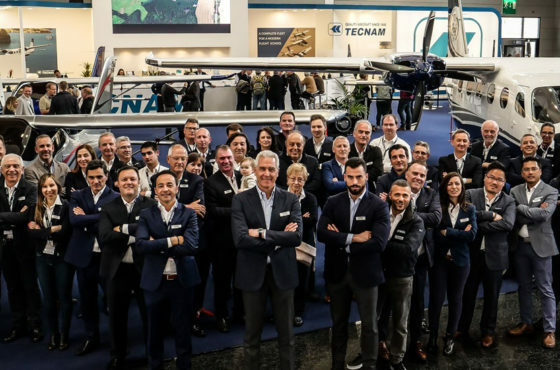 Theses many local fly-in initiatives are one element of Tecnam goals to achieve an even closer relationship between Tecnam and its customers and aircraft operators around the world, with special emphasis on continuing to grow its local customer support presence in more than the 60 counties Tecnam is currently represented in.